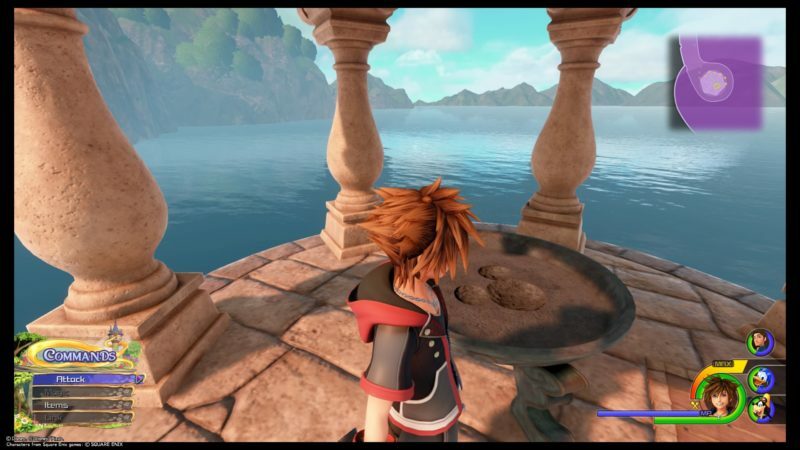 Kingdom of Corona is the 4th world you’ll probably visit in Kingdom Hearts 3. This land of Rapunzel features nine lucky emblems to be exact. 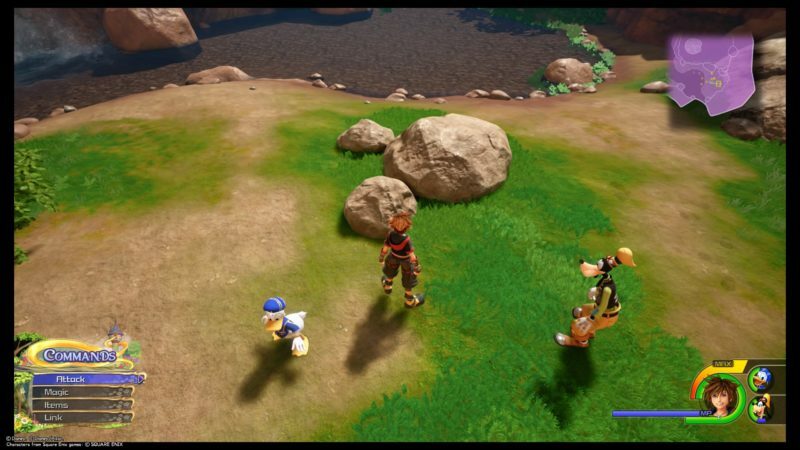 Here are all of the lucky emblem locations in the Kingdom of Corona in KH3. There are two main areas in this world, i.e. The Forest and The Kingdom. You will first spawn at the Forest. You should find three lucky emblems on the way to the Kingdom. 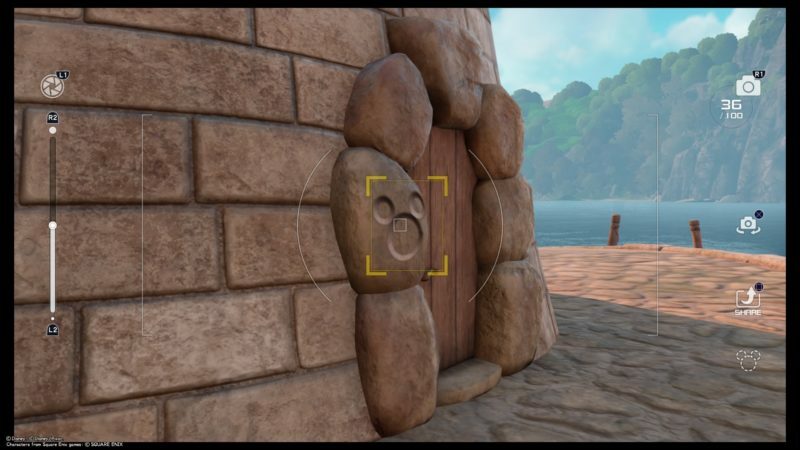 The first emblem can be found near Rapunzel’s tower. You should see this rock formation that looks like Mickey. However, you can’t take a photo of it up close. Get to the top of the tower. Take a photo from there. 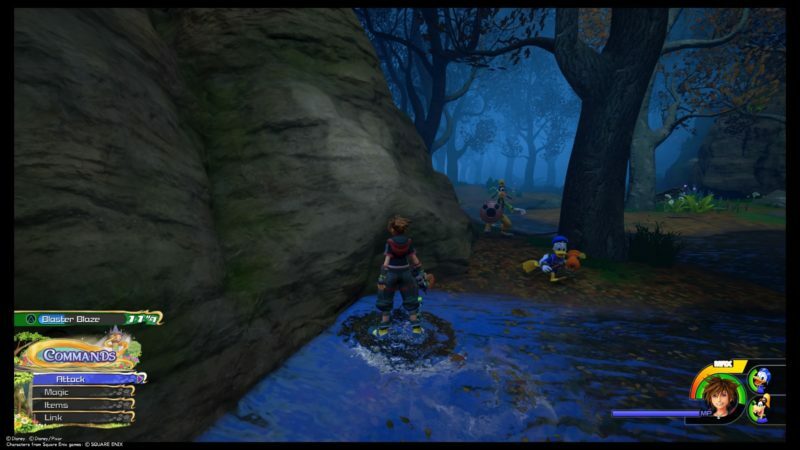 The second lucky emblem can be found in this swampy area called the Marsh. To find the emblem, follow the walls on the right. Keep going until you finally find this lucky emblem which is whitish in color. As the place is rather dark, it’s easier to just hug the walls on the right side of the map. 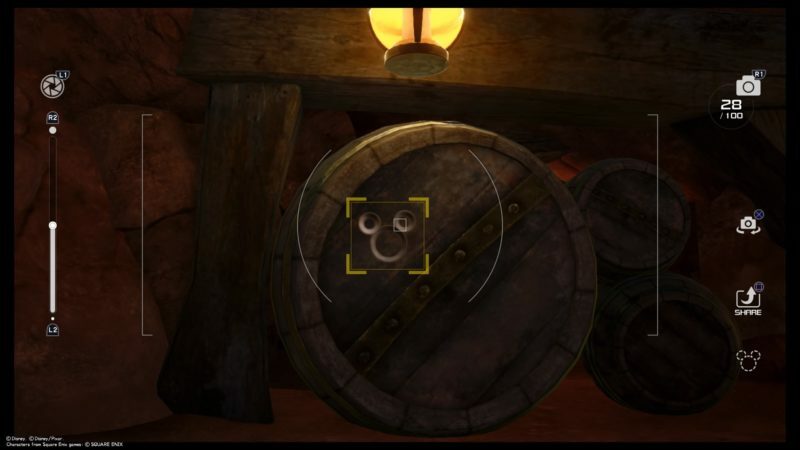 The third one can be found on a barrel in a mine. It’s part of the area where you make your ascent on the way to the Kingdom. For the fourth one, you need to get out of the Kingdom. Just turn around and walk back to the Forest. At the entrance’s border, there’ll be a lucky emblem. 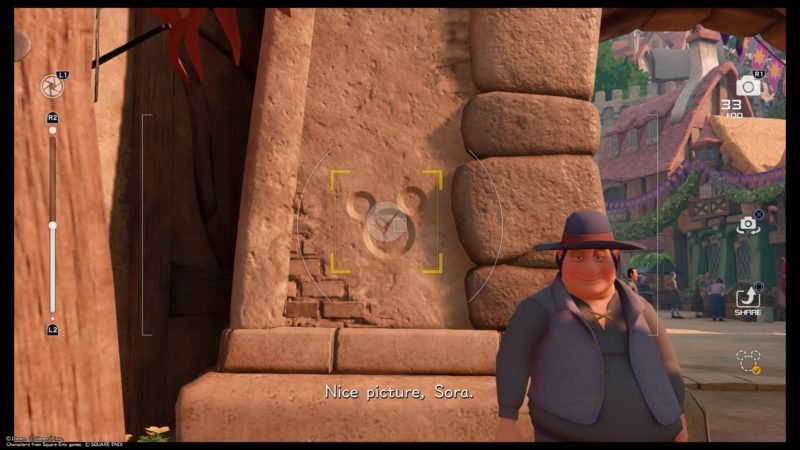 The fifth one is at the arch right before you enter the dancing area in the Kingdom (past the market). You may even see this guy here. The sixth one is just below the entrance of the Kingdom. 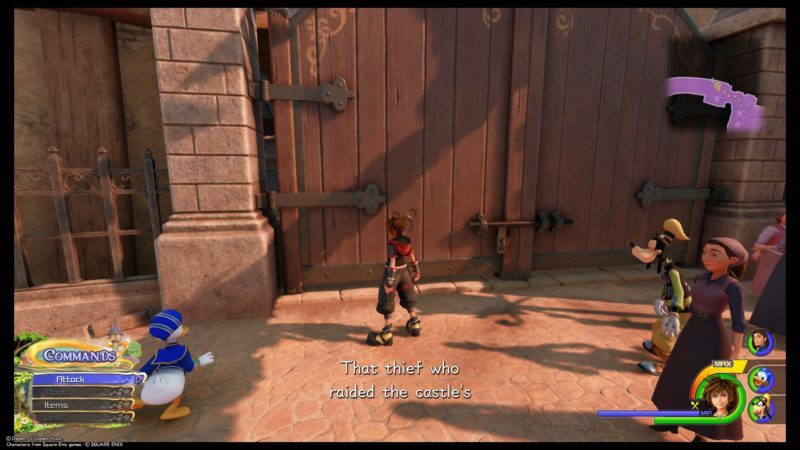 As you enter the Kingdom after the cutscene (during the story), you can turn left and head down to the pier. 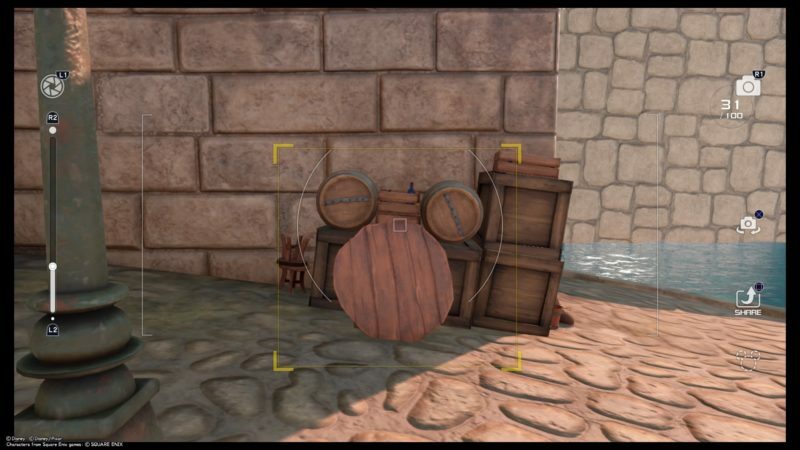 Beside or under the stairs, you will find these barrels that resembles a Mickey logo. After coming down to the pier, walk further and you will see a 1-story tower-like building. At the door, you will see a lucky emblem. There’s a lighthouse on the pier. It’s at the farthest end. 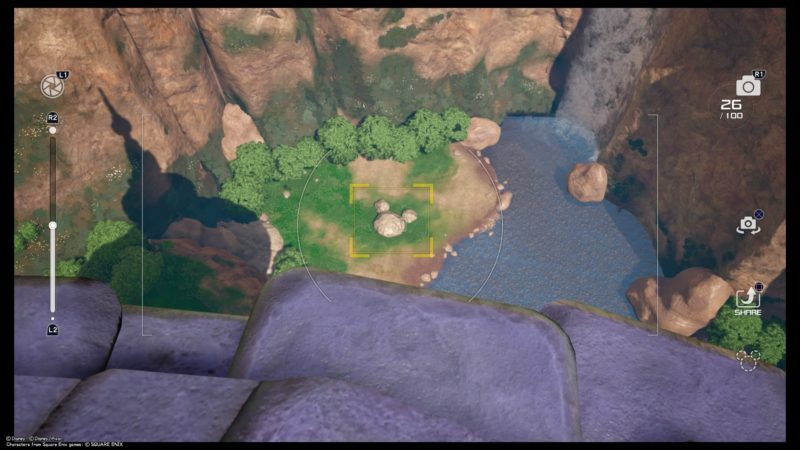 Get to the top of it and you will see an emblem here. The last lucky emblem can be found at a gate. If you’re at the dance area (which is also a marketplace), walk further inside and you should spot this. This is accessible after you’re done with the main story. And that’s all for this world. 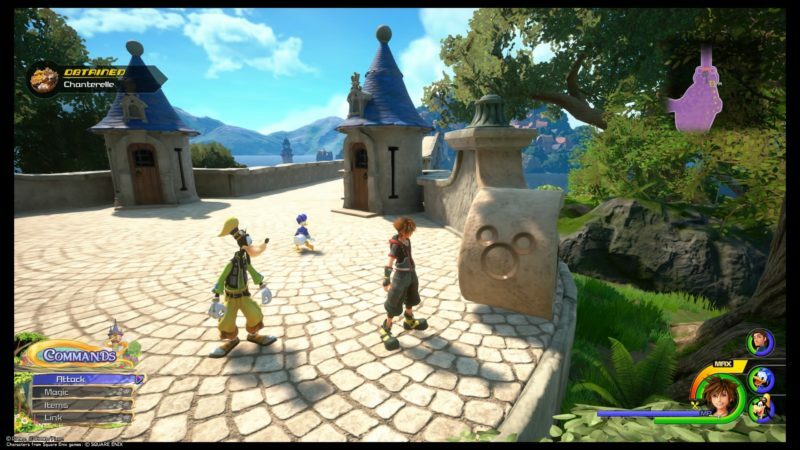 Hopefully this guide on all the lucky emblem locations in Kingdom of Corona (KH3) is helpful for you.